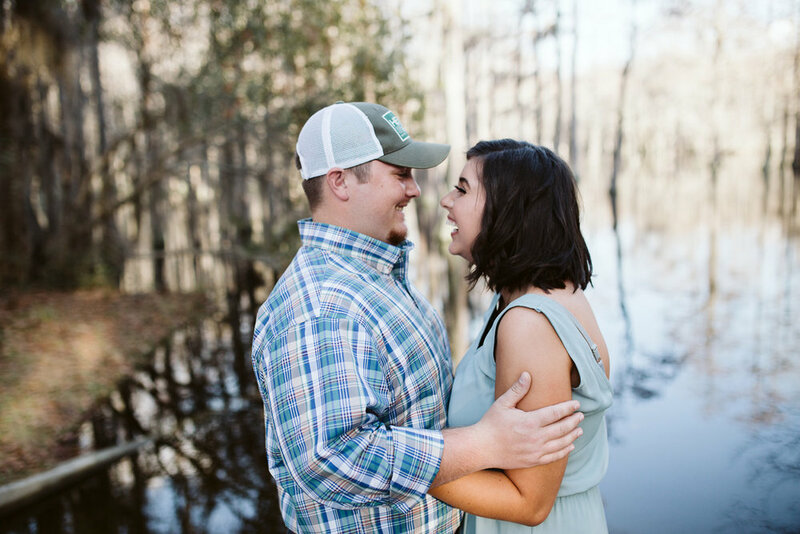 Engagement sessions are one of my favorite parts of the entire photography experience. I know this is a very exciting time for you both, just think of it as a pre-celebration for whats to come! We get to know each other all while having fun and getting comfortable with each other. I highly recommend them for everyone. During our time together, we get to know each other on a personal level. Having this connection helps the wedding day run smoothly. You get take a day for just the two of you, away from all that wedding planning stress. Engagement sessions are complimentary and added to all packages.